We hope you all enjoyed the epic run of competitions in 2013. We've given away some amazing prizes, but we're just getting warmed up and we're aiming to make our 2014 giveaways bigger and better than ever! 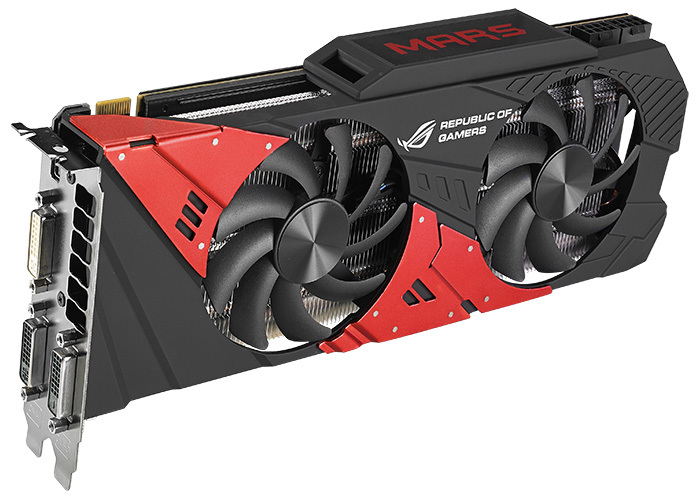 To get the party started, HEXUS has teamed up with ASUS to give one lucky reader the chance to win a ROG MARS 760 Dual GPU graphics card worth £470! With two Nvidia GeForce GTX 760 GPUs encased in a DirectCU II cooler comprised of eight heatpipes and two fans, the ROG MARS 760 touts GTX TITAN-beating performance and ultimate stability. 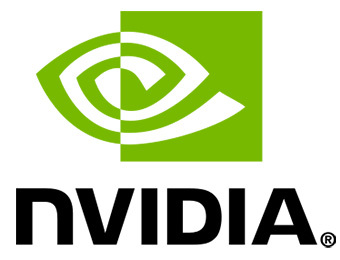 For more information on ASUS GeForce 700-series graphics cards, click here. The competition winner will be picked at random from all eligible entries that arrive by midnight of the closing date, February 22, 2014. The winners will be notified via email by February 27, 2014. The winner must claim their prize within 7 days of the promoter sending notification. If the prize is unclaimed after this time, HEXUS reserves the right to offer the unclaimed prize to a substitute winner selected in accordance with these rules. I just participated in it.I hope I bag it! OMG!! How do Hexus do it… Another amazing prize up for grabs.